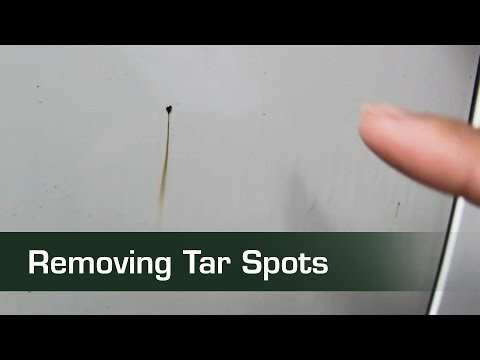 Tar spots are very adhesive and may etch or stain paint finishes if left untreated. OSREN Tar Spots Remover dissolves road tar on paintwork, plastics and metals easily. Just spray, dissolve and wipe clean. OSREN Tar Spots Remover can also be used to remove glue or adhesive residue, grease and also oil stains. Easily dissolves tar and adhesive residue.